Our UNITED. DELIVERED. 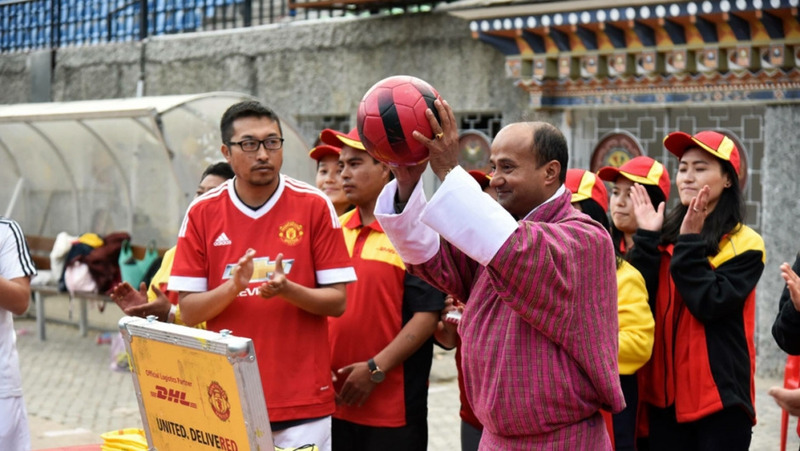 match host in Bhutan says that despite the distance Manchester United is deep in his heart. Though his country is known for its impressive landscapes and monasteries, Nadik looks beyond his borders for inspiration and guidance…well, for all things football at least. Where does he look? To Old Trafford in Manchester. 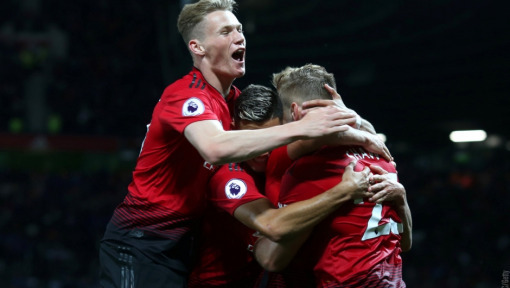 Nadik became a true believer – and the pub he runs in Thimphu, the country’s capital, has become the heart of the Manchester United fan community. 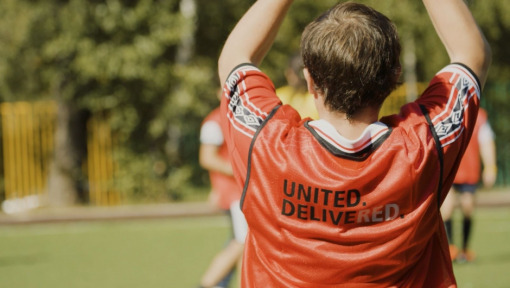 What began as an ideal location to host friends for United games has turned into a Manchester-United-themed meeting point where fans from all over Bhutan gather to watch games and talk about their beloved Red Devils. “We have been very faithful to the club, in the high times and the low times,” he says. Despite thousands of miles and multiple time zones separating Bhutan from the UK, Nadik says he and his fellow fans feel a deep connection to the club. 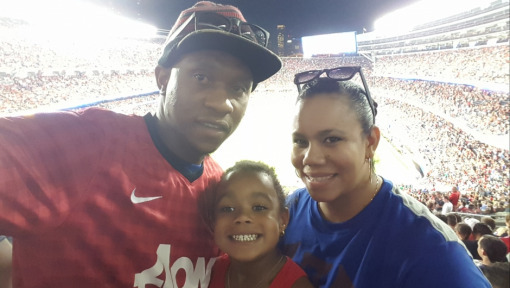 The community of United fans around him only reinforces that connection. In fact, the club is so popular that Nadik’s UNITED. DELIVERED. matched attracted the country’s Minstar of Economic Affairs, His Excellency Lyonpo Lokhnath Sharma, who presided over the opening of the legacy kit. You might call Nadik a serial contestant – he follows United closely and joins in whenever he can. By entering for a chance to host a UNITED. DELIVERED. match, Nadik saw yet another opportunity to bring his friends together. And to get even closer to his club. 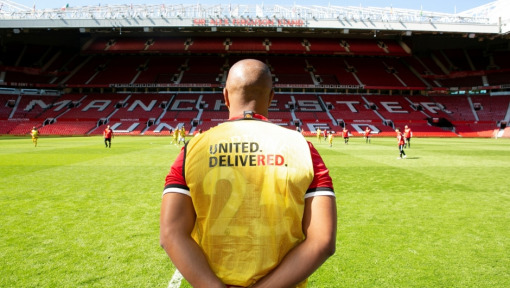 “I have so many footballer friends who follow United religiously and it would be great to be associated with the club through this match,” he wrote in his entry. After the match, you could tell that Nadik really did feel a step closer to Manchester. Nadik is now one step closer to something else: a chance to fulfill his wildest dreams. 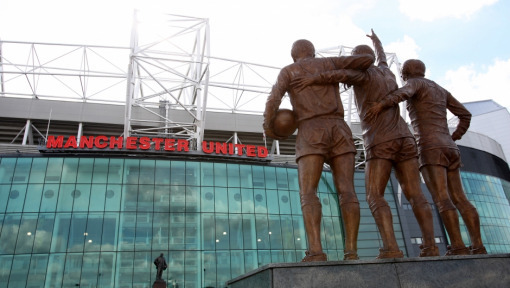 A chance to travel to Old Trafford for a trip of a lifetime. A chance to make a pilgrimage to what many fans – including Nadik – call their football mecca. We think many more United believers around the world would do the same.